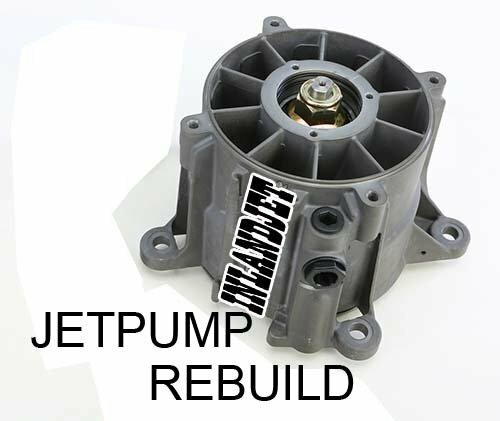 Our Jet Pump rebuild service price is for labor on rebuilding pump. Parts needed are extra and depending if needed to be replaced. Once you order our Jet pump repair service we will email you a code # for you to put on package and instructions on shipping. Pump rebuild will require new wear ring, bearings and seals. NOTE: You can request for optional parts such as new impeller installed.